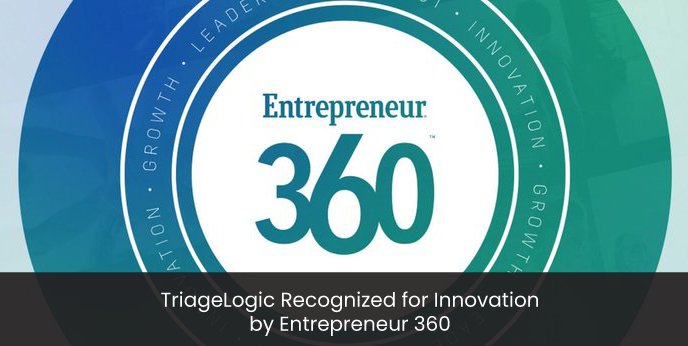 Triagelogic was recently named as one of the 2018 Entrepreneurs of the Year by Entrepreneur Magazine. 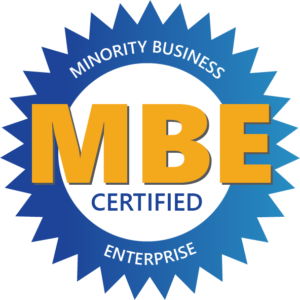 Each year, Entrepreneur recognizes organizations from across the country that have mastered the art and science of growing a business. Entrepreneur magazine conducted a nationwide search to find the most entrepreneurial companies in the country, rating and ranking them using a proprietary algorithm that factors in their ability to expertly balance impact, innovation, growth, leadership, and value. Providing a 360-degree analysis of the top privately-held companies across a multitude of industries, TriageLogic was selected not only for success by revenue, but for pushing the boundaries in innovation, fostering a strong company culture, and for making a positive impact on communities near and far. Anyone can start a business, but not everyone can be successful in the healthcare industry like TriageLogic. 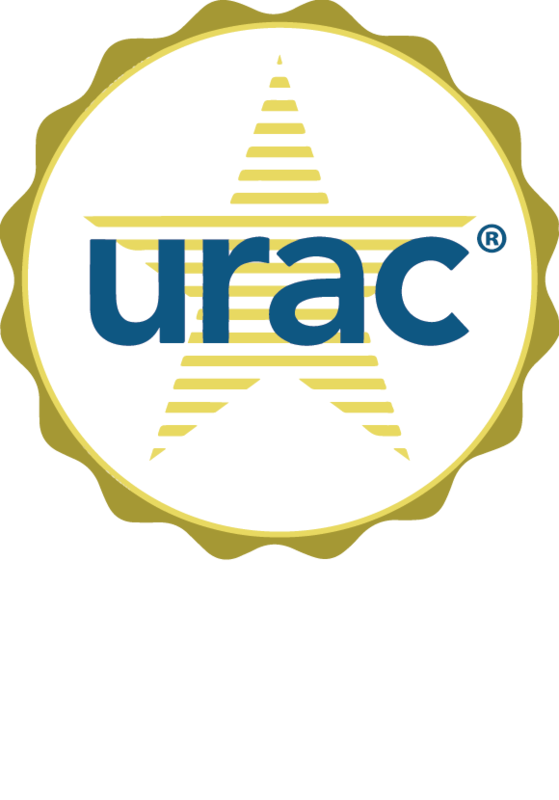 The innovative call center software platform is used by nurses to triage patients efficiently while allowing hospitals and doctor offices to communicate with nurses using secure text and insert custom orders among other features. New for 2019 is the My24/7Healthcare mobile application which enables hospitals to customize or white-label their mobile apps to help patients quickly access their doctors, triage nurses, and patient portals. The TriageLogic Group also released a new product to help hospitals and large practices improve the health of their own employees while decreasing healthcare spending. Continuwell, a customizable employee app, was launched in January 2017 to ease employee access to company resources, improve overall productivity, while decreasing healthcare costs. Constant innovation and new products to ease patient access to doctors while saving doctor time has led the growth for the TriageLogic Group. Whether it is a physician who wants their patients to have better access to their office and quality care or a manager who needs a more efficient way help their nurses triage patients accurately and quickly, the TriageLogic Group has a solution to meet their needs. myTriageChecklistTM Software used by hospitals and doctors’ offices for their daytime nursing staff to ensure consistent telephone assessment and care advice for patient calls. Calls are also easily documented using this software.